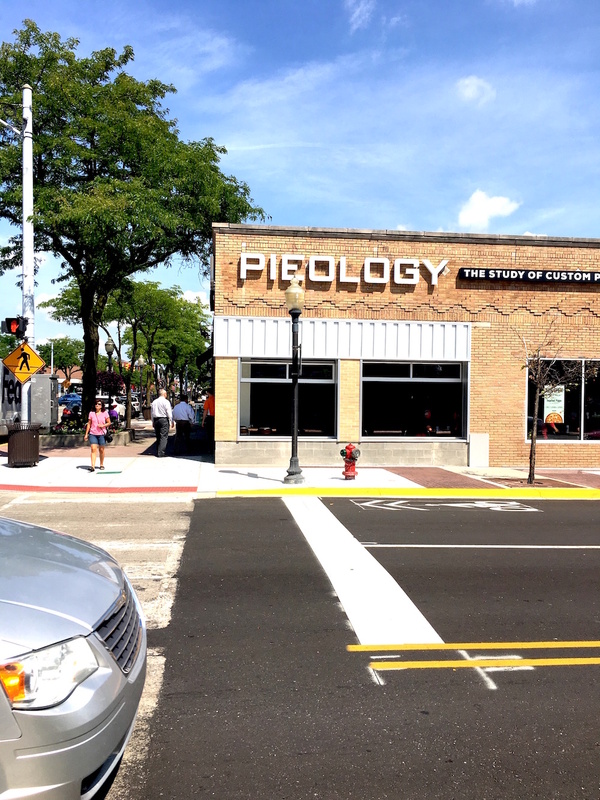 Pieology, which offers personal-size pizza in minutes, opened this week at 323 S. Main St. in downtown Royal Oak. 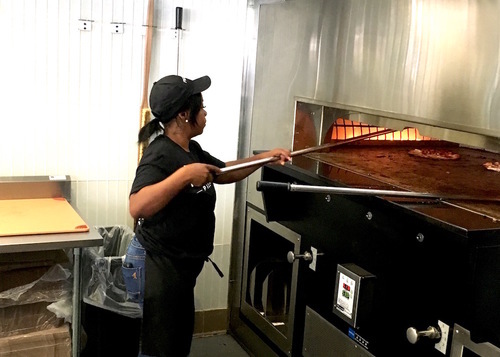 It offers some competition for Blaze Pizza, down the block, which peddles similar personal-sized pizza in a similar setting. 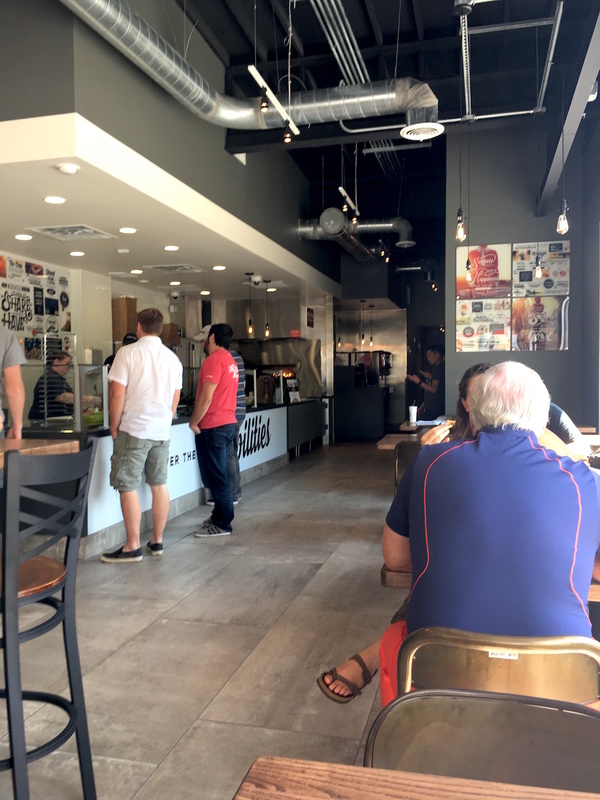 Pieology, a California-based chain with more than 100 outlets, including in Ann Arbor, was founded in 2011 by Carl Chang. 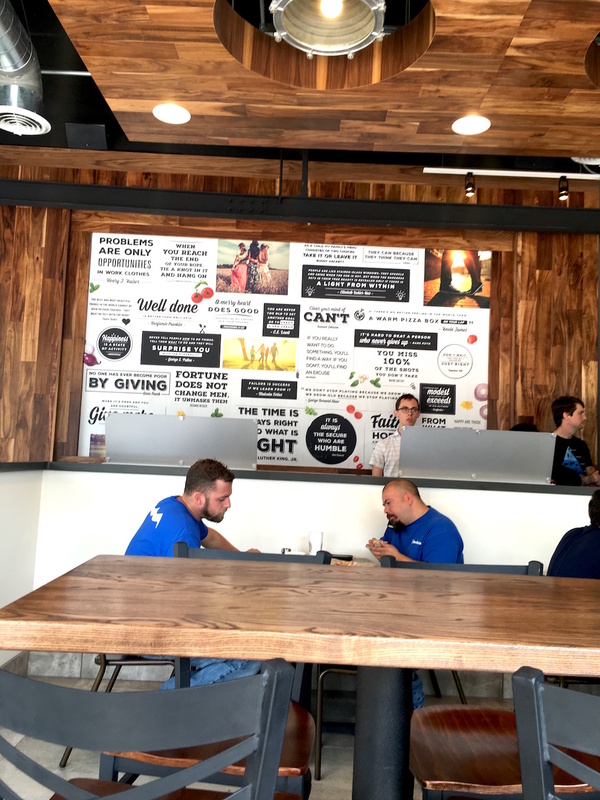 In 2015, Business Insider wrote that Pieology was the fastest growing restaurant chain in America. 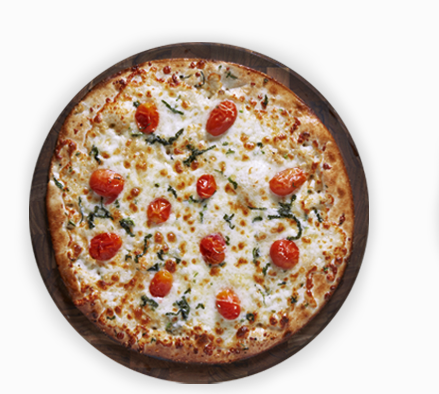 Pieology makes pizzas, 11.5 inches in diameter, for $7.50 and under. Crusts include white, whole wheat and gluten-free. It also has salads.